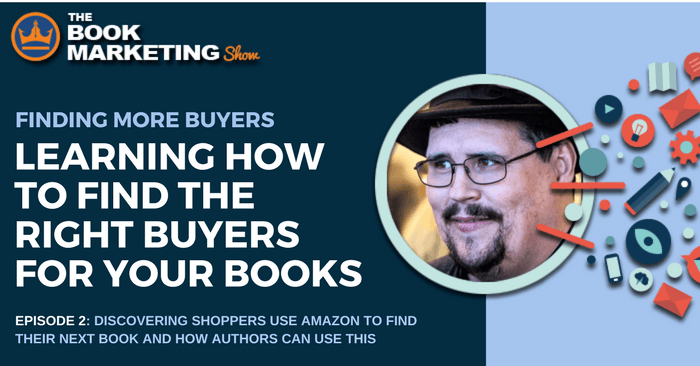 In this episode, we’re going to take a look at how Amazon shoppers use Amazon to find their books and how we authors can take advantage of this so that the right book buyers find our books. They go to their favorite book category and look at the top 20 books in the market and shop that way. They go type what they think they are looking for into Amazon’s search box. 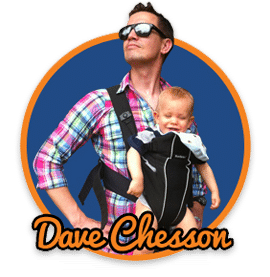 In the next episode, we’ll talk about #1 and how we can use this to our benefit, but for this episode, we’ll take a look at #2, which is also known as a Kindle keyword strategy. Step 2: Do people actually buy books for this keyword? Step 3: Are the other books too competitive? Reviews – grade, verified, number, and recent or not. 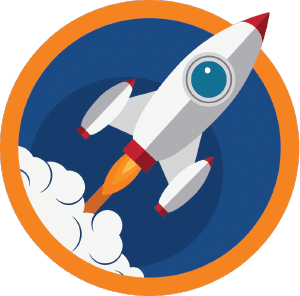 Now, as some of you know, I’ve created a software called KDP Rocket, that will do everything we just discussed with a simple click of a button. But, it goes beyond that. 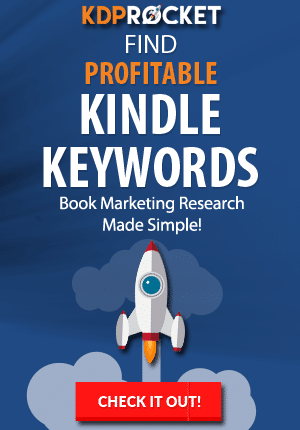 Just type in your potential keyword idea into KDP Rocket, and the program will go through all of Amazon’s suggestions and Google and list out ideas. Then, it will show you the number of competitors for that keyword, the average money made by the top books for that keyword, how many people per month type that exact phrase into Amazon and even, a competition score. So, unlike the manual method we talked about, you’ll get easy to understand numbers that will help you make decisions on what keywords you should use. So, be sure to check that out at KDPRocket.com. TS Paul has over 40 books published in fiction genres such as horror, fantasy, and even teens. 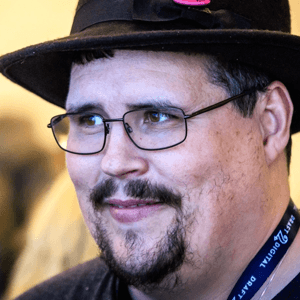 Had had some initial success when he first started but it wasn’t until he starts to understand Amazon search and the importance of keywords that his books started to take off.